During most NYC winter days, outdoor playgrounds just aren’t a possibility because of the cold and bitter wind! During the summer, the heat, humidity, and stormy weather can also mean playtime indoors. Luckily, parents have lots of options available. 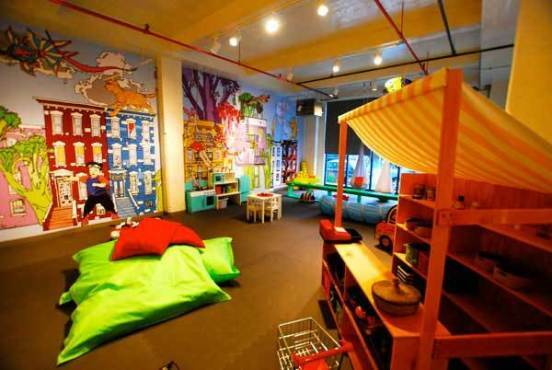 NYC is home to many fantastic indoor play spaces for children. Here are 5 favorites (including our own playroom) that all offer drop-in rates! 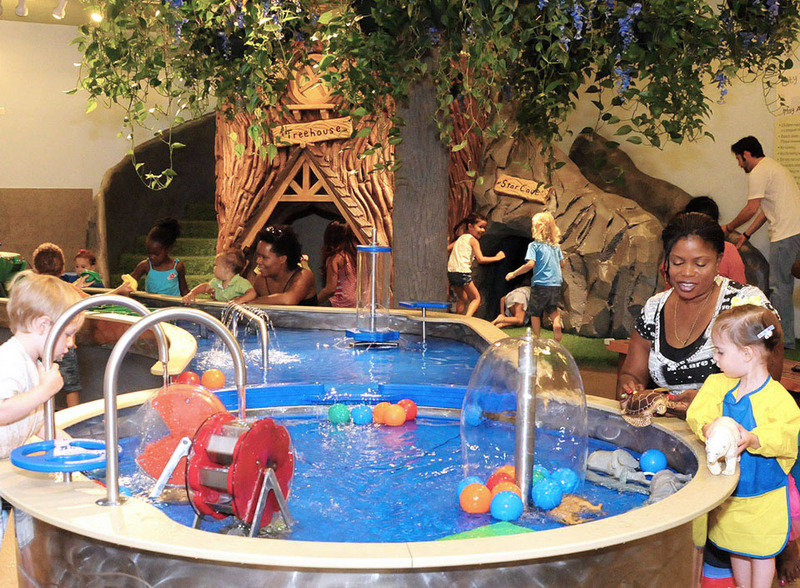 The City Treehouse offers children’s classes and the largest indoor water play area in NYC! You can also celebrate birthday parties and special events in the unique Chelsea play space. 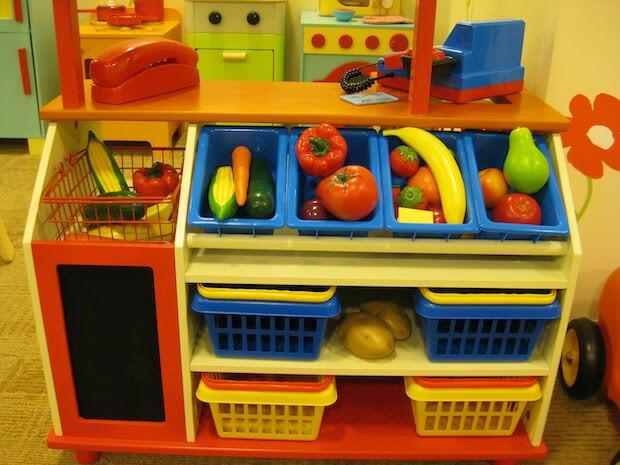 The Playroom is filled with eco-friendly, developmental toys and activities for children. 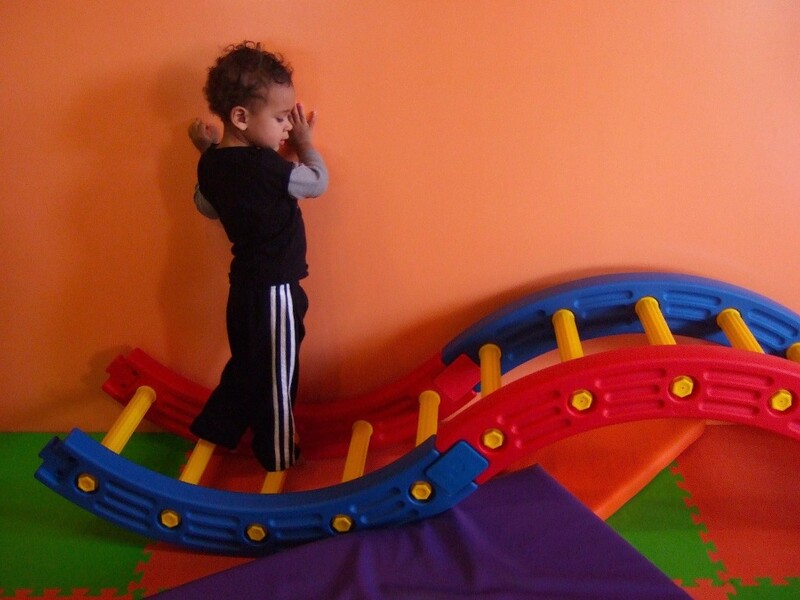 Inside the Playroom: a clubhouse, rock-climbing mountain, soft play room, train table, play kitchen, slides and more! TLB also offers music classes, birthday parties, and special events for kids. 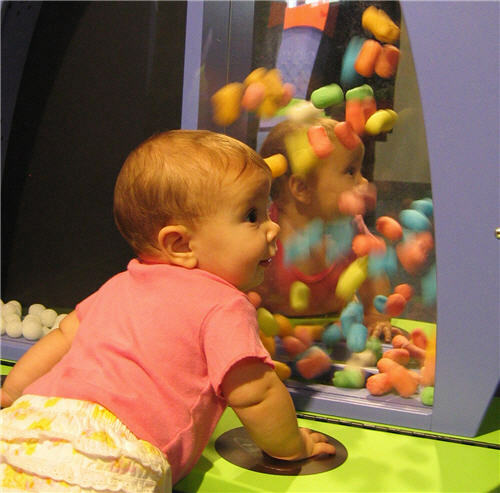 PlayWorks™ is the 4000 square foot play and learning center for children ages 4 and under at the Children’s Museum of Manhattan. What you’ll find there: a giant talking dragon, a deli, sand play, soft space for crawlers and much more! corner of Riverside Drive and 181st St. This drop-in play space has a dress-up area, train table, play kitchen, and soft play! 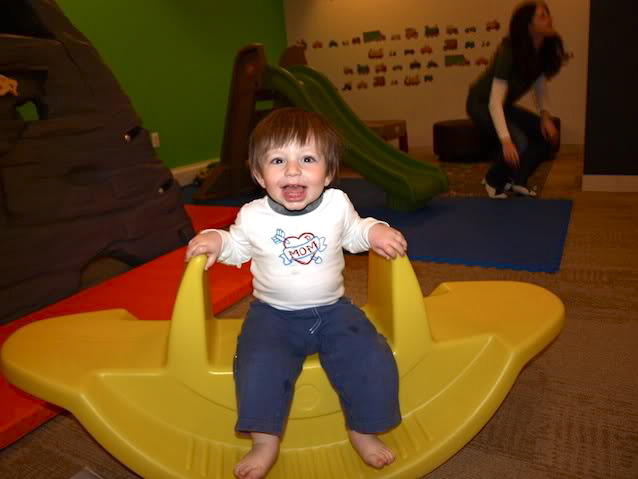 Wiggles & Giggles also offers enrichment programs, children’s classes and groups for new moms. PLAY is an early childhood education center and indoor playspace located on the intersection of Williamsburg and Greenpoint. PLAY City is their 1000 square foot play area that includes several city-themed installations like a farmer’s market, a diner, a townhouse, and art corner. PLAY also hosts birthday parties and classes for kids!